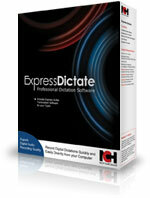 vDictate bundled with the Pro version of Express Dictate Software. 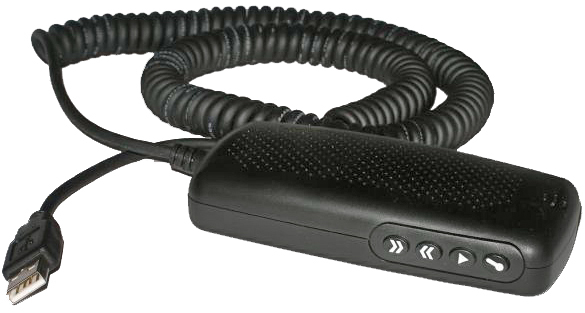 and your dictation is recorded directly to the computer hard drive. 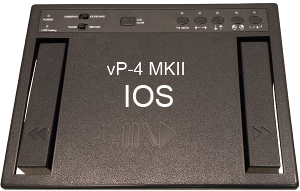 You press PLAY and the in-built speaker allows you to rapidly check the recording just made. for long periods of time with minimal fatigue. If you are a doctor or lawyer you need to buy vDictate Medical Legal. This includes the license for the encryption system which is required by most professional medical and legal organizations to ensure confidentiality of the client or patient related recordings.